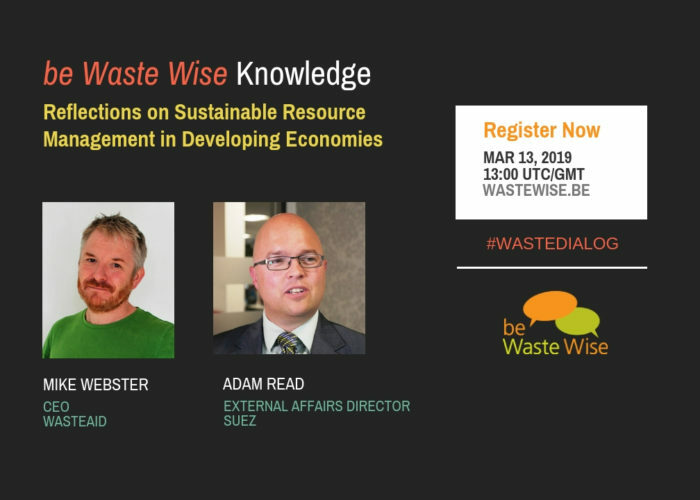 Adam Read & Mike Webster discuss what to be done next to break the reliance on donor funding and novel approaches to ensuring waste management in poorer countries is sustainable. Mike Webster is the Chief Executive at Waste Aid UK. He has worked across all parts of the recycling and resource sector for almost twenty years. He has introduced recycling and waste prevention schemes for a leading local authority, delivered strategy and training for councils and business across the UK, developed a nationwide textile recycling service and even managed a community composting scheme in the South Pacific. 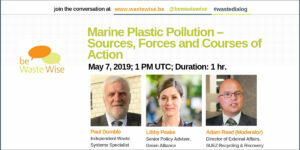 He has written and commented extensively on waste and recycling matters in the media, has an MSc in Environmental Economics and Environmental Management and is a Chartered Waste Manager.